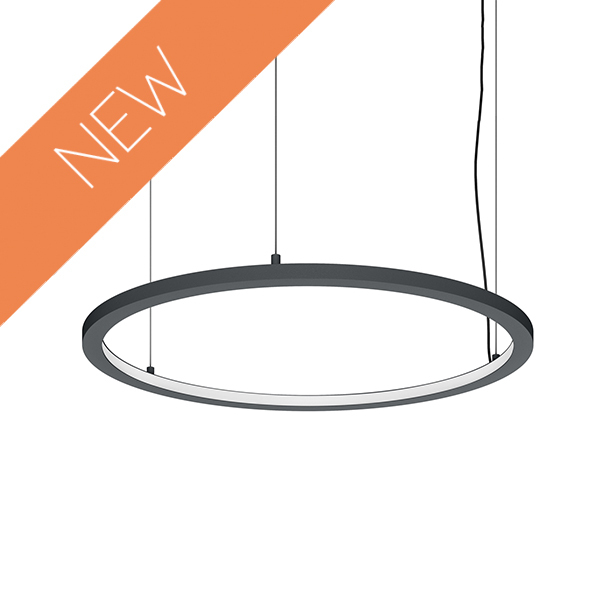 Circular luminaire in extruded aluminum profile with polyester epoxy paint. Diffuser in opal polycarbonate. Emission of interior light.